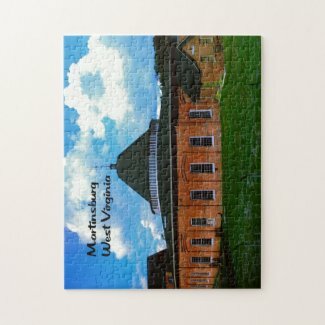 Martinsburg West Virginia is home to the oldest working train station in the United States. Built in 1847 it is one of the few structures in Martinsburg to survive the Civil war. 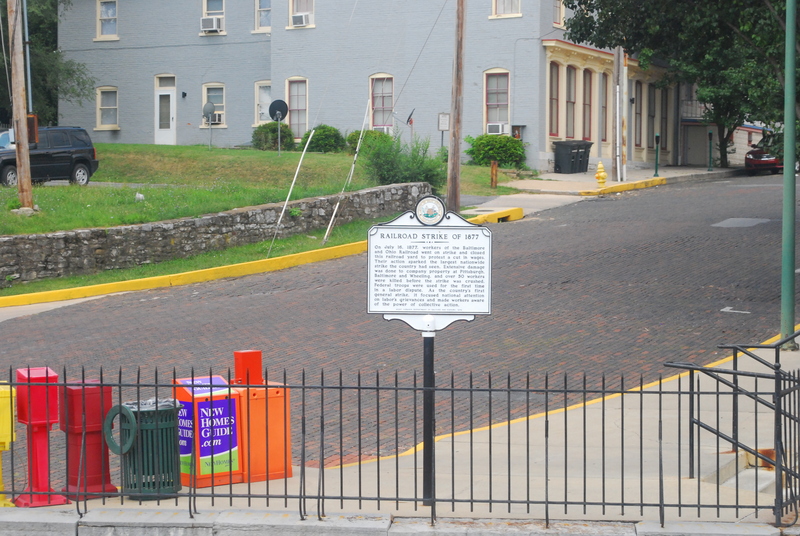 It is now a designated National Historic Landmark. 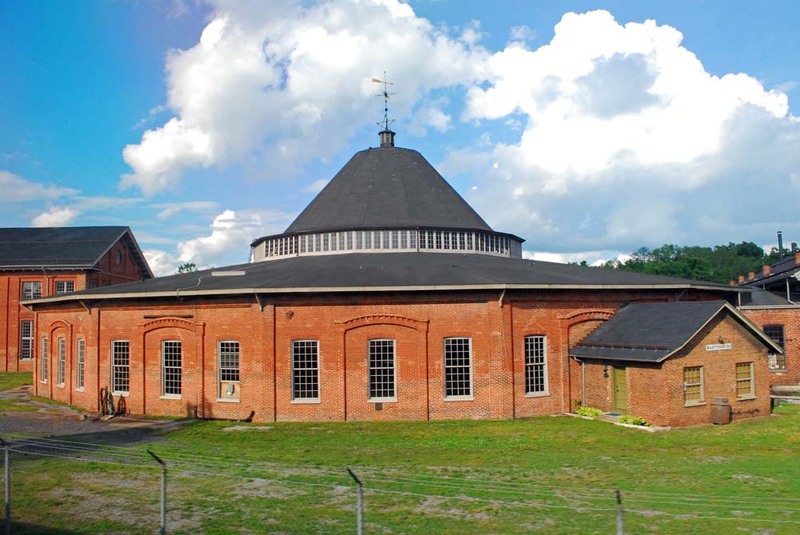 The old roundhouse , significant because of it’s architecture,the role it played in the 1877 Great Rail Road strike, and because it was the site where confederate troops actually stole a train loaded with supplies and munitions during the Civil war , is also a National Historic Landmark. Because of it’s location, the town and railroad subsequently changed hands many times.Through these gently rolling hills and peaceful meadows both the union and confederate troops jockeyed for position to and from such battles as Gettysburg, Antietam , and Monocacy.